particularly mild formula, created using just a few, carefully selected ingredients, to calm irritation-prone skin and gently care for the skin. A gentle soothing, mildly almond fragranced body lotion that feels light, is quickly absorbed yet very moisturising. 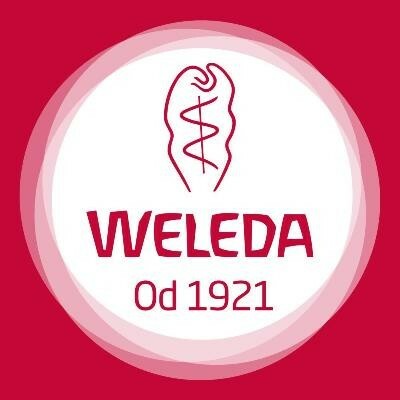 "A great light, gentle yet effective body lotion from Weleda"